Hi beautiful! Today I wanted to share with you another one of my favorite palettes of all time: Urban Decay Naked Basics! For every one who loves a great matte palette, I highly recommend this one to you. This palette comes with six full-sized eyeshadows. Let's check them out! The palette itself is the smallest palette I've ever owned. It's very simple (which is very unlike UD) but I love it. It almost feels like it's made of a silicone rubber which is great for wiping down and keeping clean. Venus - a soft shimmery-white satin. This is the perfect color to highlight with! Foxy - a yellowy beige. Very soft and easy to work with. Walk of Shame - a pinky beige. Very soft, pigmented and easy to work with. 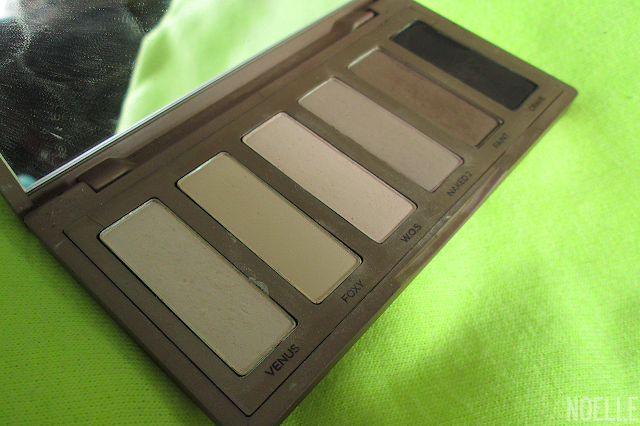 Naked 2 - a light brown taupe. Very soft, pigmented and easy to work with. Faint - a chocolate brown. Very soft, pigmented and easy to work with. Crave - a rich black. Extremely pigmented. Overall: I absolutely love this palette. 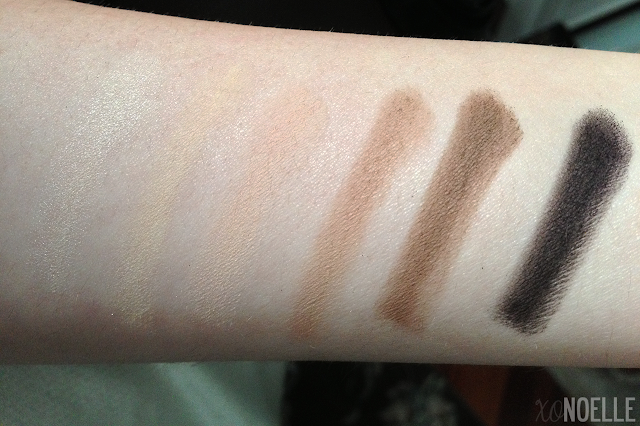 Each and every eyeshadow is so pigmented and soft with or without primer. 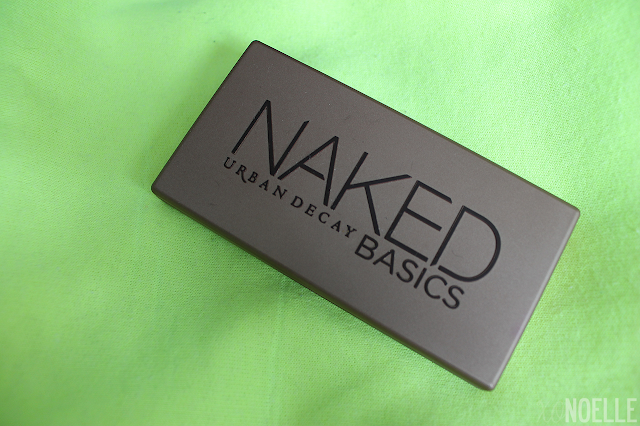 It is absolute matte perfection! Love the review. I bought this the past weekend. looking forward to trying it out 'specially after seeing this!